The first Christmas spoon was made in 1910 in the dominant Art Nouveau style. Each year a unique and beautiful spoon was created in whatever style was prevailing at that point in time. 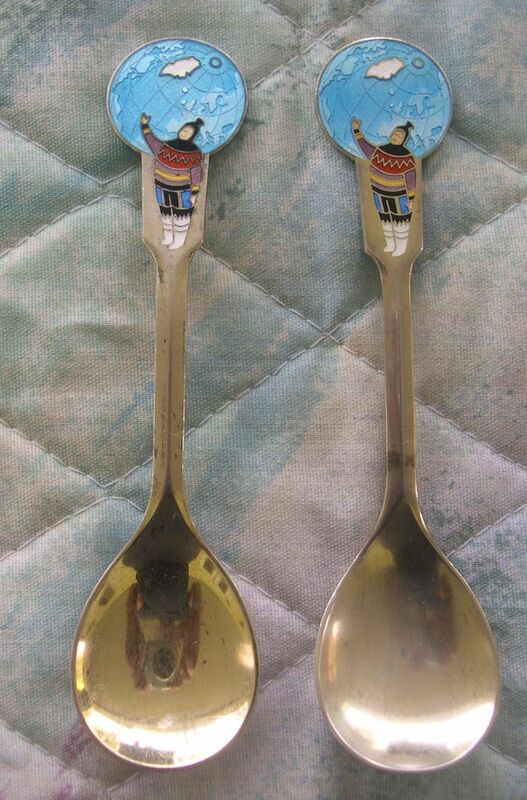 I once had the opportunity to see the entire collection exhibition of these spoons. It was very large and impressive. 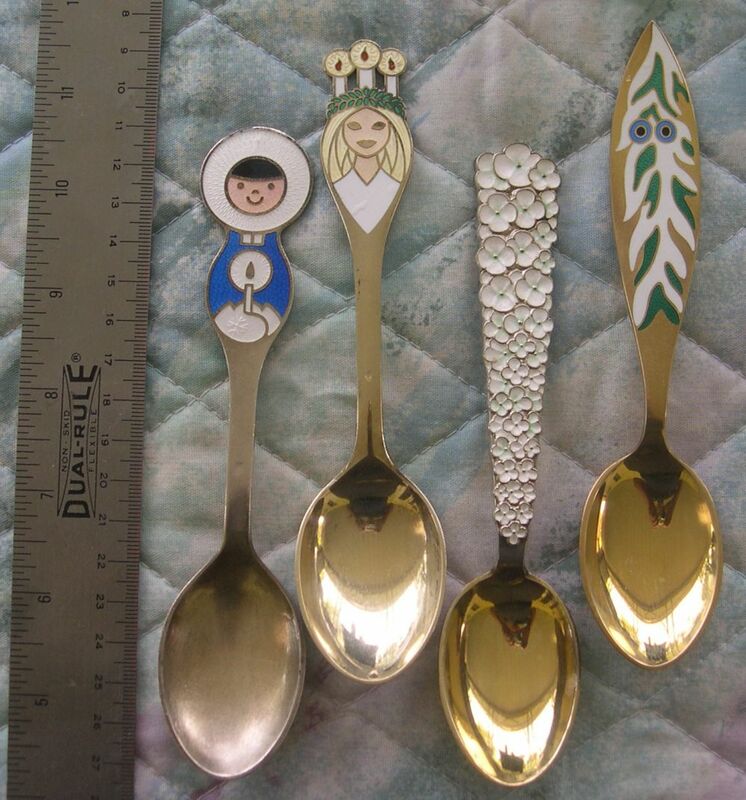 These Michelsen creations were not Christmas spoons, but they are in the same style.